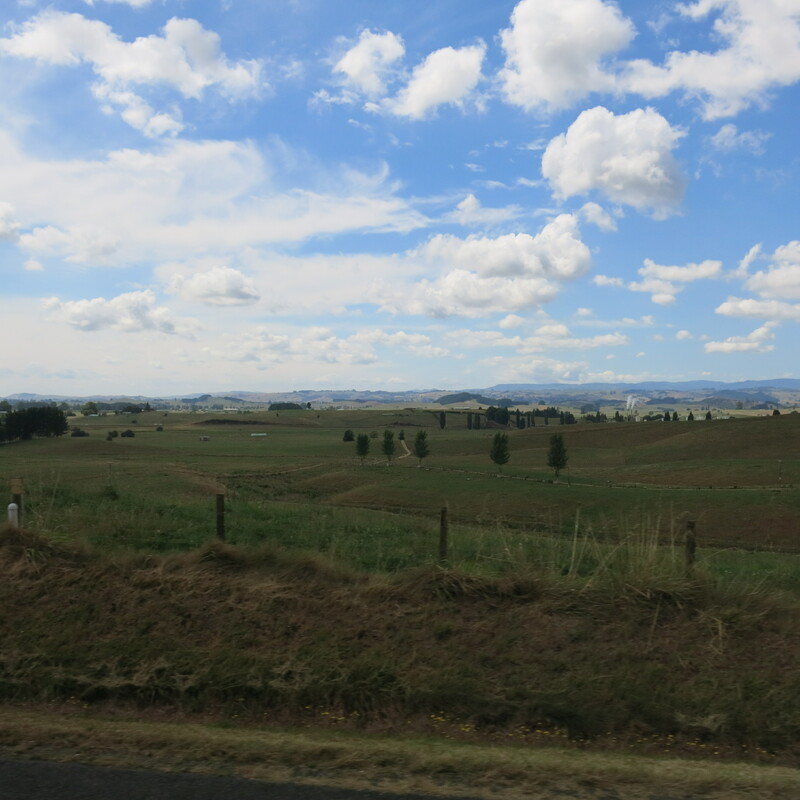 The Road to Rotorua | So Many Exciting and Beautiful Places! The bus picked us up at 7am this morning. We barely made it (the wakeup call didn’t come), and were barely awake. 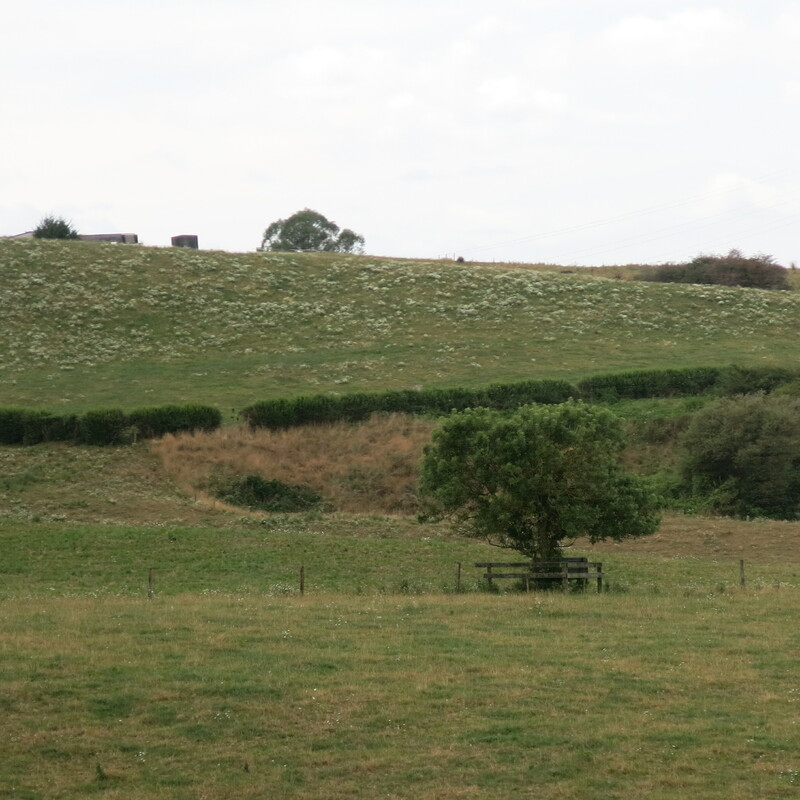 It was good napping time, After an hour or so, we got off the main roads, and began traveling through farm land. It is very beautiful, with rolling hills, streams, trees and crops. 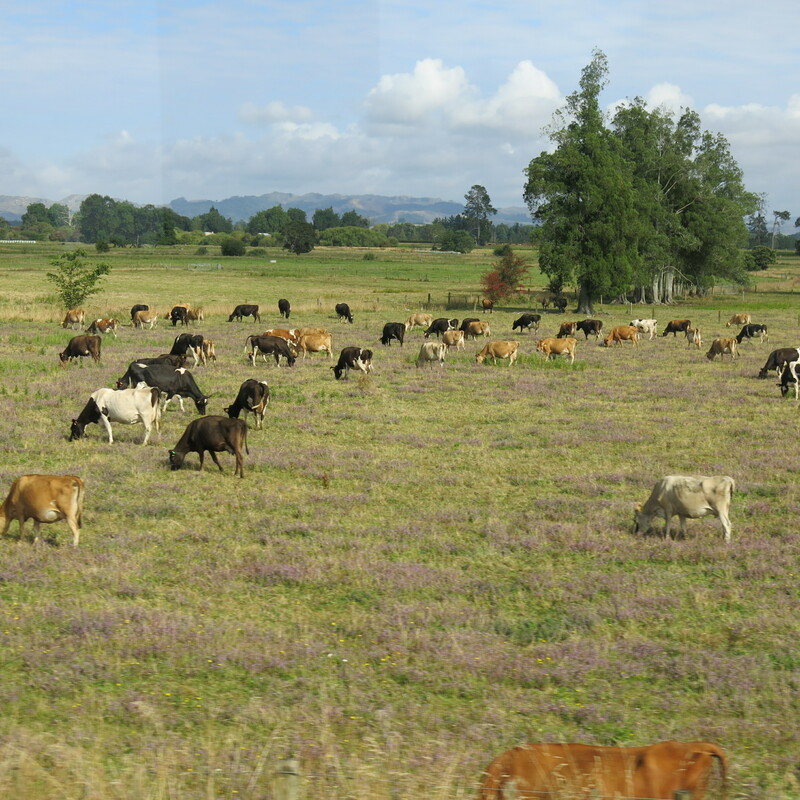 The two largest groups of livestock are sheep (30 million) and cattle (6 million). 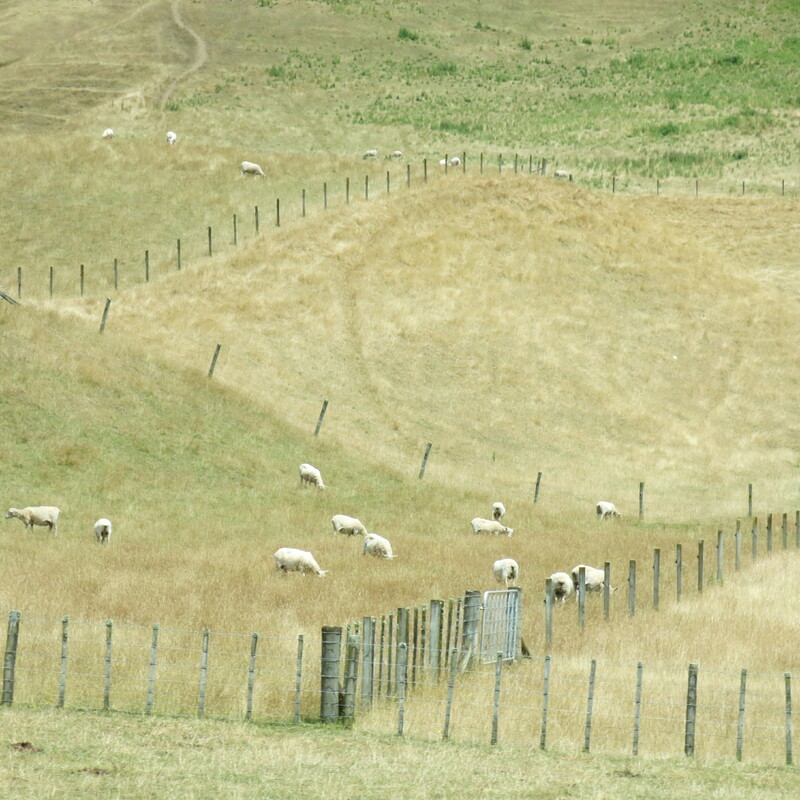 The number of sheep has been dwindling, while the number of cattle has been growing. Dairy products are in great demand. Some visitors from other countries will buy as much powdered milk as they can carry back to their homes. I believe China is a very large customer. 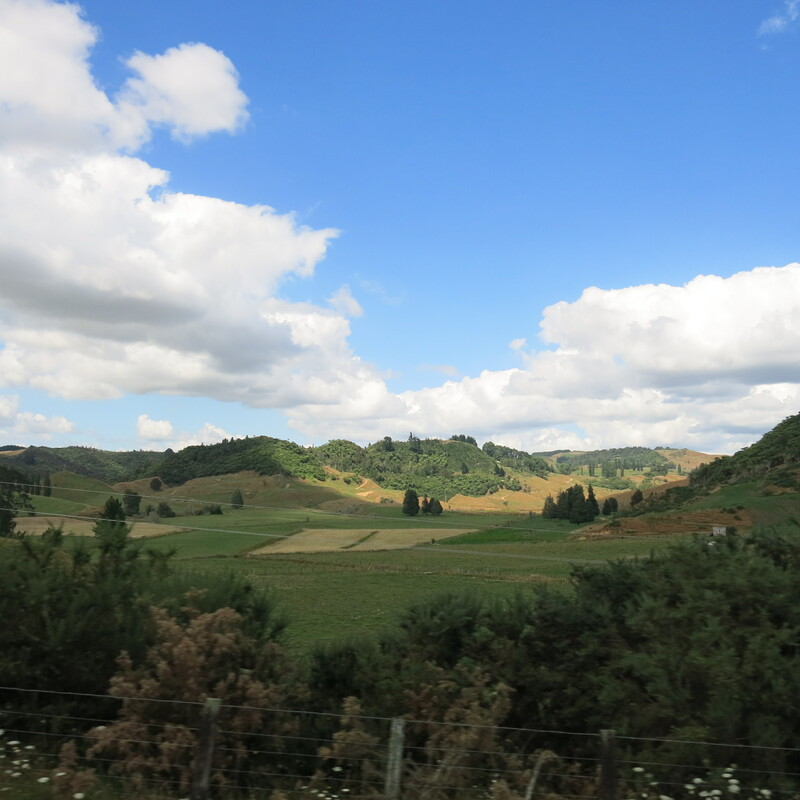 At about the halfway point, we stopped at the Waitomo Glowworm Caves. These caves were discovered in 1887 by the local Maori chief, Tane Tiorau, and an English surveyor, Fred Mace. We rode a boat on the river that runs through the cave. Not worms at all, these fly larva live on the ceiling and walls of the cave. They drop up to 10 sticky filaments, and turn on their lights to attract mosquitoes and other insects. The insects are trapped by the filaments and kept there until the glowworm gets hungry. We arrived in Rotorua mid-afternoon, Our hotel is located close to the downtown, so we did some exploring. Now, we’ll try to catch up on our sleep. 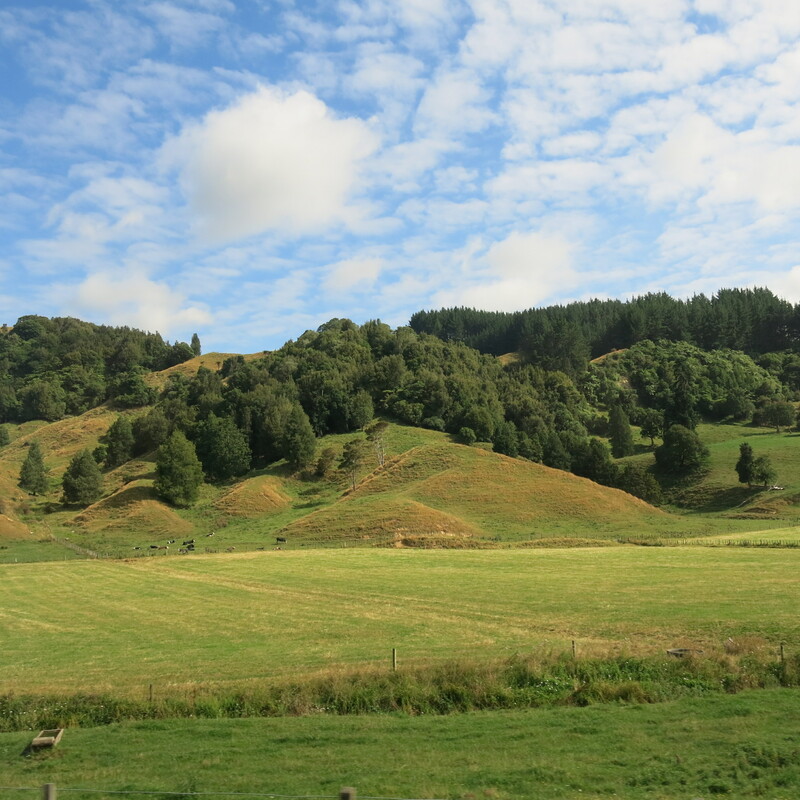 This entry was posted in New Zealand Travel and tagged New Zealand. Bookmark the permalink.